Are inhalants a problem for you? 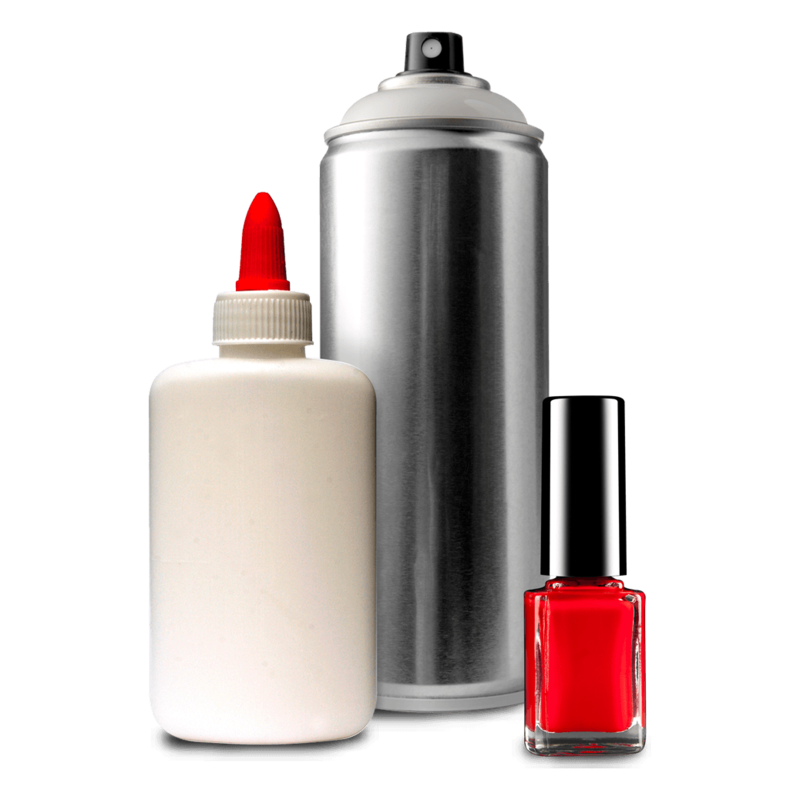 Inhalants and solvents are sometimes referred to as volatile substances. They include a wide variety of easily obtained products and substances that can be misused by either sniffing or inhaling the vapours. Breathing in these fumes may produce euphoric feelings or a ‘high’. Inhalants are central nervous system (CNS) depressants. This means they slow down the workings of the brain, particularly breathing and heart. When inhaled, the fumes enter the bloodstream very quickly and the effects are felt after just a few seconds. Their effects mimic alcohol (another depressant) but the effect is much quicker because the chemicals are sent straight to the blood through the lungs. A headache usually follows. ​What inhalants do to you depends on how much you use and what it is, your height and weight, your general health, whether you use an inhalant on its own or with other drugs. Tap a body part to learn more of the effects Inhalants places on your body. The effects of inhalants may start to be felt immediately and can last from 2-3 minutes up to 45 minutes. Some inhalants such as cleaning products, correction fluid, aerosol sprays and petrol can cause permanent damage, especially if people use them heavily for a long period. Some of the chemicals in inhalants may build up in the body. They can irritate the stomach and the intestines, and can cause damage to the brain, central nervous system, kidneys and liver. Volatile solvents are liquids or semi-solids. They are usually common household and industrial products (glue, paint, dry cleaning fluids etc). Aerosols are sprays that contain propellants and solvents. Fuels (petrol, cigarette lighter gas etc). Gases include medical anaesthetics, including nitrous oxide, and gases used in household or commercial products (fire extinguishers). Nitrites such as amyl, butyl and isobutyl nitrite (together known as alkyl nitrites, or poppers or snappers due to the containers they come in). The drug is inhaled through the nose or mouth. Some drugs are also inhaled directly from the container. Sometimes they are sprayed directly into the mouth or nose. This method is very dangerous because it can cause suffocation. It can also cause skin and mucous membrane damage from the freezing effects of inhalants such as aerosols – effectively frostbite. What is sudden sniffing death? Sudden sniffing death (SSD) has followed the use of aerosol inhalants. It is believed that chemicals in these inhalants can cause heart failure, particularly if the user is stressed, startled or does heavy exercise after inhaling. This is rare. What are the coming down effects? As the effects of inhalants begin to wear off, a person may experience effects such as headache, nausea and dizziness. These effects can last for a number of days. The chances of an overdose are increased if inhalants are taken with other depressant drugs such as alcohol, benzodiazepines or opiates. Using inhalants with other depressants can affect breathing rate and the heart and blood vessels. Mixing drugs can also increase the risk of passing out and suffocating or choking on vomit. If the person has been mixing inhalants with other drugs, tell the NSW Ambulance paramedic exactly what they have taken. Paramedics are there to help. Generally paramedics don’t involve the police unless there is danger to themselves or other people/children, someone dies, or a crime (such as violence or theft) has been committed. People who use inhalants regularly can develop dependence and tolerance to them, which means they need to take larger amounts of inhalants to get the same effect. Evidence suggests that long-term use of inhalants can lead to a psychological dependence. People who are dependent on inhalants find that using the drug becomes far more important than other activities in their life. They crave the drug and find it very difficult to stop using it. People may find they feel an urge to use them when they are in specific surroundings or socialising with friends. Using any inhalants during pregnancy may increase the risk of miscarriage, babies born early, birth defects, seizures and sudden infant death syndrome (SIDS). Inform antenatal staff of inhalant use and attend regular antenatal checkups. If a mother continues to use inhalants while breastfeeding, it is possible that the drug will be present in her milk and may have adverse effects on the baby. In Australia it is illegal to sell, supply or inhale products containing any of the five following nitrites: amyl, iso-amyl, alkyl, butyl and octyl – unless it is under specifically approved circumstances such as a prescription from a medical practitioner, pharmacist supply or distribution by a licence holder. It is not safe to drive while using any drug including inhalants, given their effects on vision and coordination. Anyone under the influence of inhalants who kills or injures another person while driving can be sentenced to a term in prison.